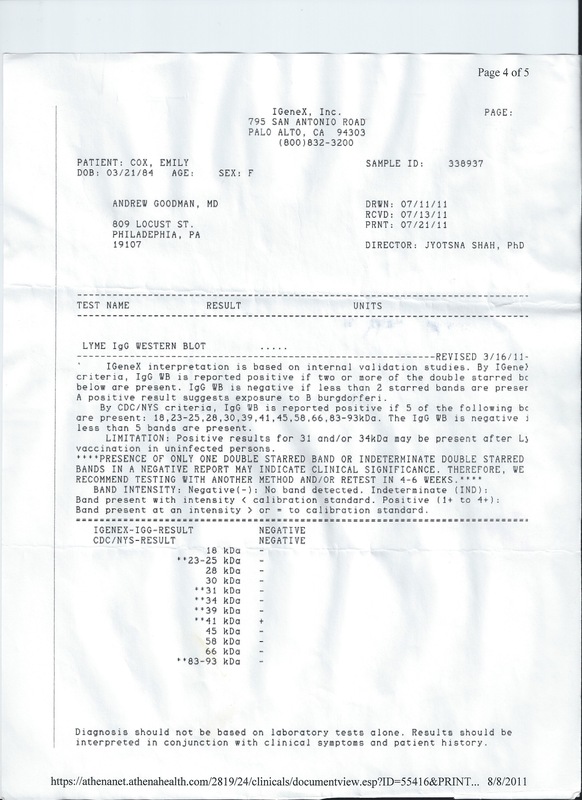 This entry was posted in Uncategorized and tagged chronic fatigue syndrome, chronic lyme, cures viruses, Dr. Burrascano, Fibromyalgia, hepatitis, Hepatitis cure, HGRV, HIV, HIV cure, igenix, Igenix testing facility, jim humble, lab results, LYME disease, lyme test results, magical mineral cure, Magical mineral solution, Magical Mineral Supplment, MMS, MMS test results, Water purification drops, XMRV. 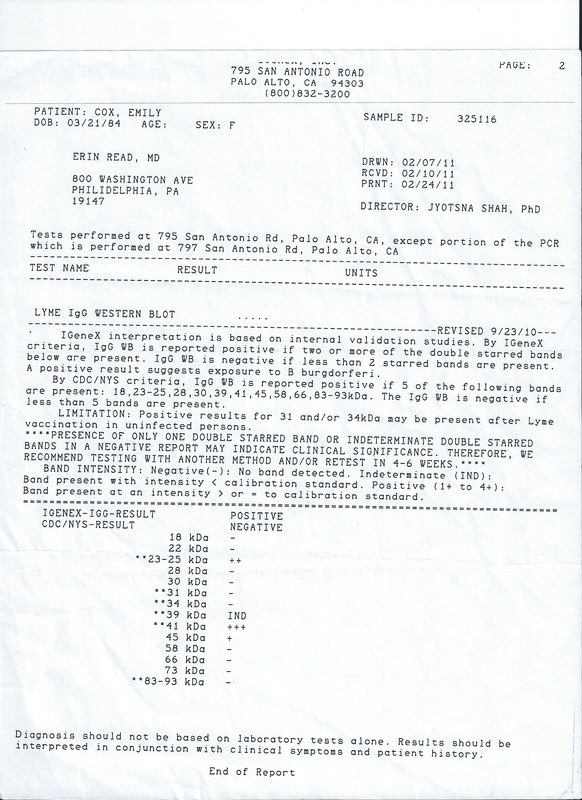 ← XMRV, Lyme Disease, and Chronic Fatigue Syndrome – CFS. MMS WILL TREAT. Thank you for sharing your Lyme journey. What were your before and after IGM bands? This post only shows your IGG bands.